The Answer Is . . . | What is the Meaning & Purpose of Life? I agree . . . do YOU? 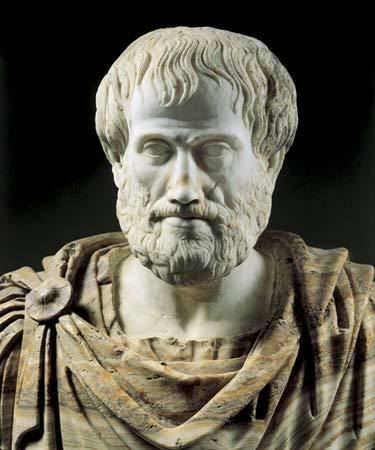 Aristotle was the embodiment of a renaissance man, evidenced by his prolific writings on a variety of subjects, including biology, ethics, logic, metaphysics, politics, music and theatre. He lived over 23 centuries ago in a place and time of philosophical enlightenment, and studied under Plato, who was mentored by Socrates. He is perhaps the most important founding figure of Western Philosophy, and served as tutor and muse to many sovereign leaders of his time, including Alexander the Great. His philosophy on life was as profound as it was simple, and has withstood the test of time. What is the Meaning and Purpose of Life . . . TO YOU? You will invariably receive a variety of existential answers, but you’ll find something fascinating about the responses — you will likely conclude they are ALL just different ways of saying the same thing . . . “happiness“. It boils everything down to what motivates a person to do what they do. And if you ruminate on the responses, I surmise you will empirically prove to yourself . . . So if all 7 billion or so human beings on the earth today are going about their lives pursuing happiness, and this has been going on for at least 23 centuries (and most likely since the dawn of mankind), how is it this quest can be so elusive and difficult to sustain for many? 12 Responses to The Answer Is . . . Came to your blog through Stumbleupon. You know I will be signing up to your rss. Excellent read, I just passed this onto a friend who was doing a little research on that. And he just bought me lunch since I found it for him smile Thus let me rephrase that: Thank you for lunch! “Creativity comes from zeal to do something, generally it is to make some money.” by B. J. Gupta. I need to say, youve got one with the best blogs Ive noticed in a long time. What I wouldnt give to be capable of generate a blog thats as intriguing as this. I guess Ill just need to maintain reading yours and hope that 1 day I can write on a topic with as significantly information as youve got on this one! Fantastic website. A lot of useful information here. I’m sending it to some friends ans also sharing in delicious. And obviously, thanks for your sweat! I am really glad I have found this info. Today bloggers publish just about gossips and web and this is actually irritating. A good site with exciting content, this is what I need. Thank you for keeping this web-site, I will be visiting it. Do you do newsletters? Can not find it. Greetings! Very helpful advice within this post! It’s the little changes which will make the most important changes. Thanks a lot for sharing! Pingback: If You’ve Never Failed . 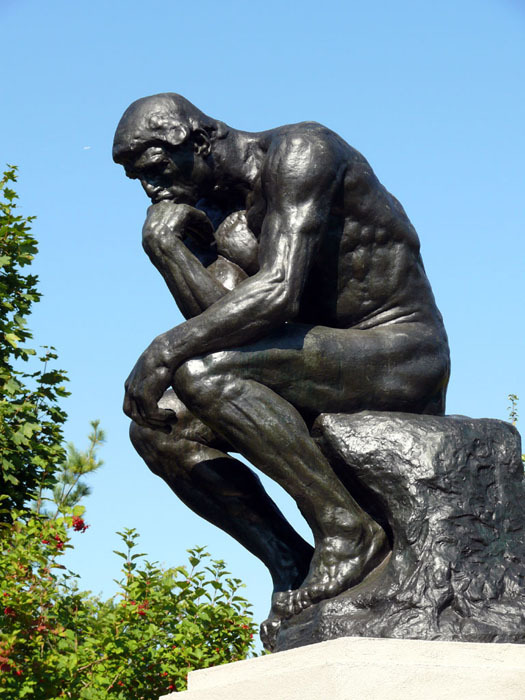 . . Then You’ve Never Lived | What is the Meaning & Purpose of Life?